Welcome to Larkin Golf Club! Enjoy North Carolina’s best kept secret! 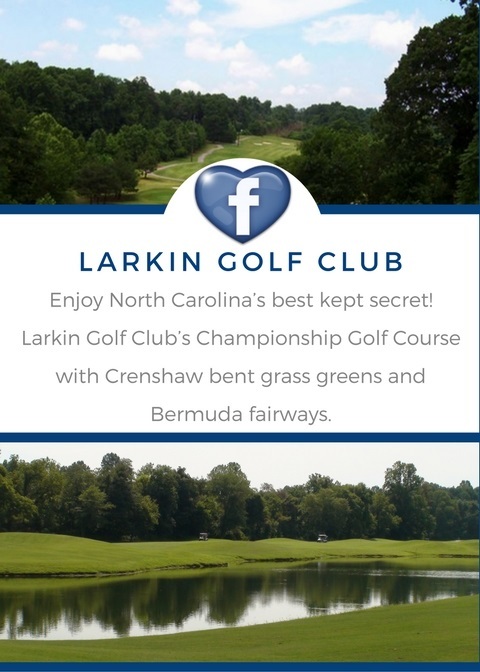 Larkin Golf Club’s 18-hole Championship Golf Course with Crenshaw bent grass greens and Bermuda fairways. The beautiful rolling terrain and scenic views are those that golfers of all abilities will enjoy! Larkin Golf Club was designed by renowned architect Clyde Johnston. 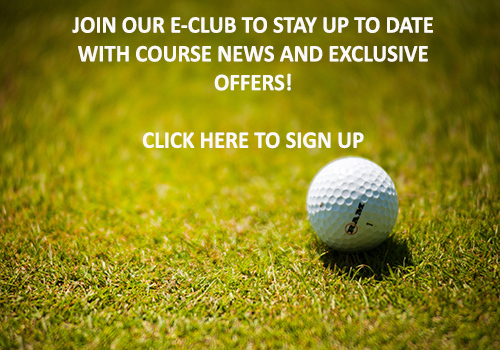 Larkin is a well rounded course with lots of variety that will test your shot making abilities. The course length varies from 7005 yards from the gold tees down to 5300 yards from the red. The first few holes offer a parkland feel, set on mildly undulating land. The next six holes will remind you of mountain golf and the last six will make you feel like you’re on a beach course. Really enjoyed playing this course. Love the layout. It is a golf course for all level of players. Larkin is always in great condition. they appreciate your business. The staff is always professional. It was our first trip to Larkin. We had a foursome scheduled at 12:20pm, the staff made sure we started in time. They were very helpful, when we got there, we were met in the parking lot with out cart and the gentleman loaded our bags and stapped them down for us. A very nice way to start the day. The course is layed out perfect, very good mixture of par 5s, 4s and 3s. Some holes are challenging, while others are more straight forward. I would definitely go back and recommend it to anyone else. Best public course around. Greens are perfect and great pricing.